The Media Center is located on the lower level of Beeghly Library and houses its video collection. 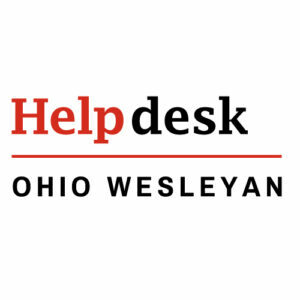 It offers members of the OWU and broader community a specialized area for non-print resources, along with support and opportunities to incorporate these resources in the academic curriculum. For more information, including operating hours and phone numbers, click here to go to the Media Center website.